Need Apron Printing? 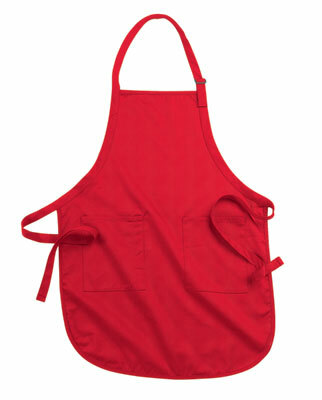 Embroidered Aprons? Adjustable, butcher, smock, bib and vests? 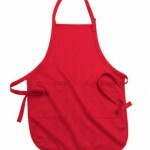 Yes, We offer all types of aprons, custom printed or embroidered with your logo. Please call (800) 495-1306 or Email us. If you like, just fill out the form below and we’ll email you a fast price quote on your job.